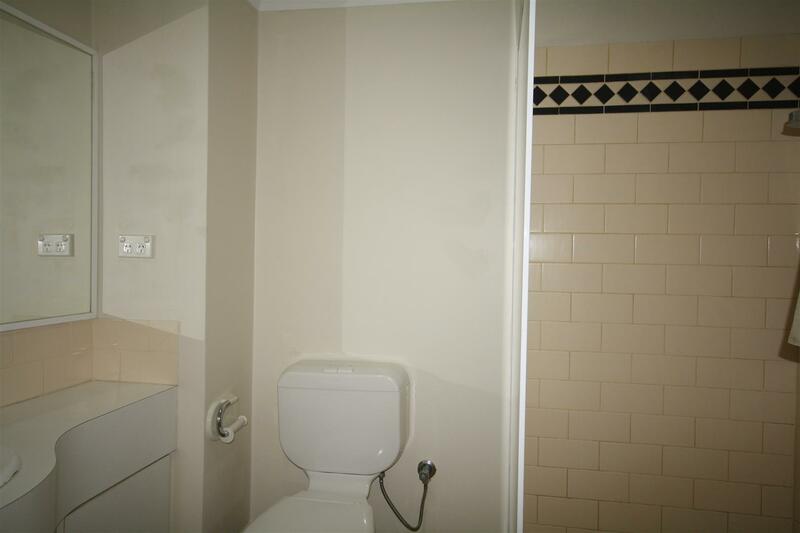 Consider this !! 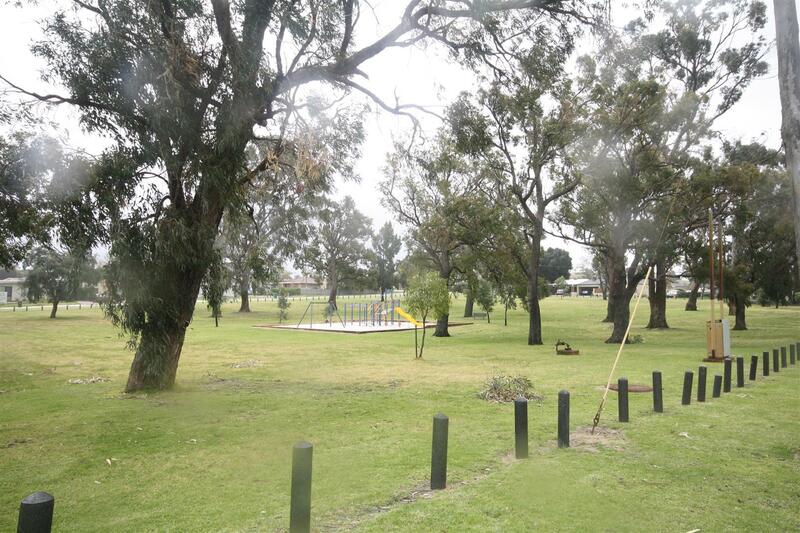 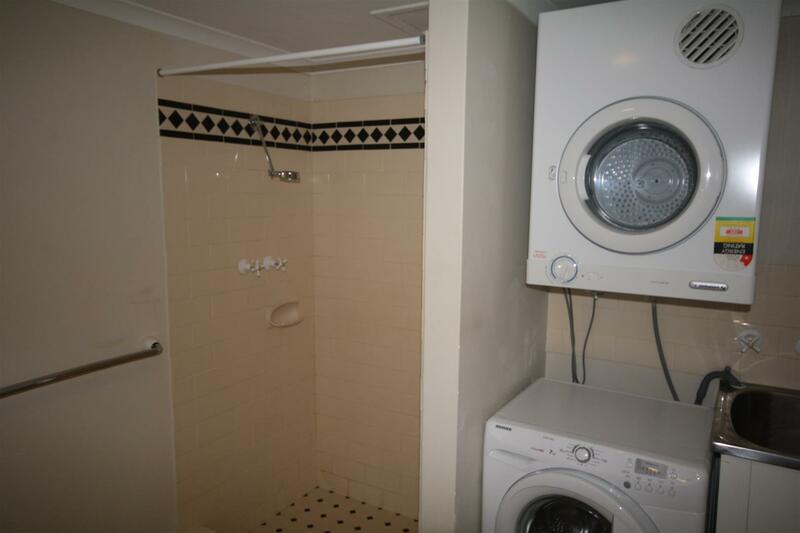 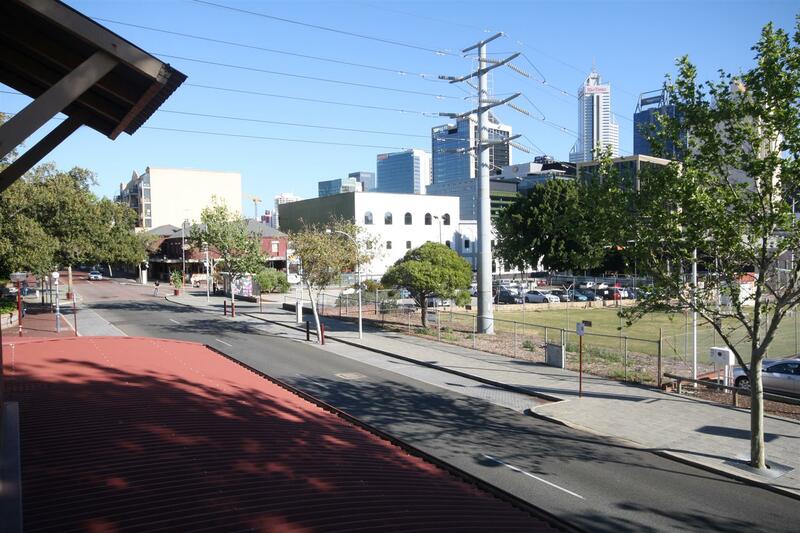 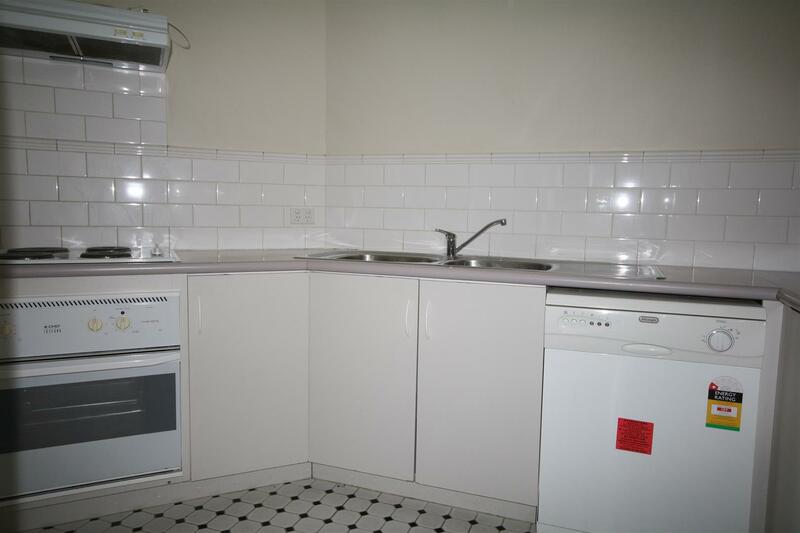 Two bedrooms, two bathrooms, 87m2 of living space, a 10m2 balcony with views to our beautiful Perth City and it's opposite a park, and as an added bonus the existing whitegoods are part of the deal. 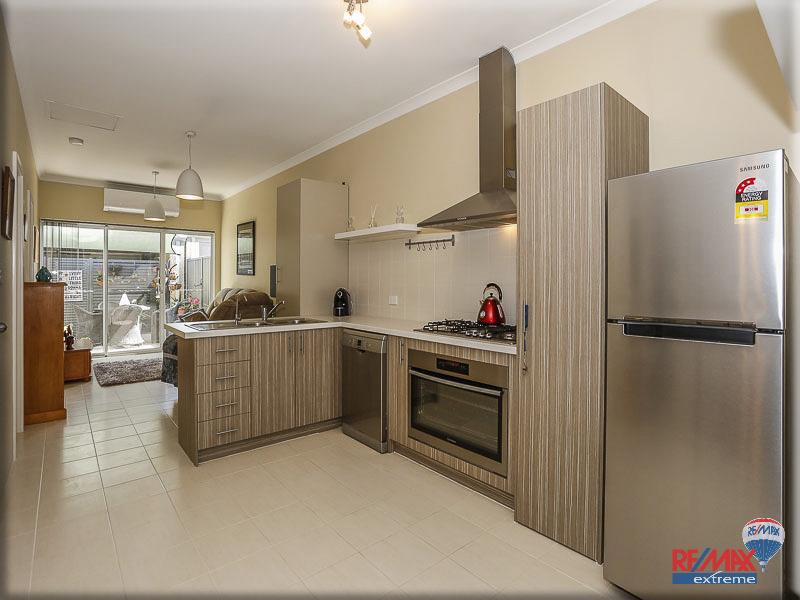 It doesn't get much better that that, except you can add air conditioning, a covered car bay behind security gates, a well appointed kitchen and everything you can think of is within walking distance, including public transport if you need it. 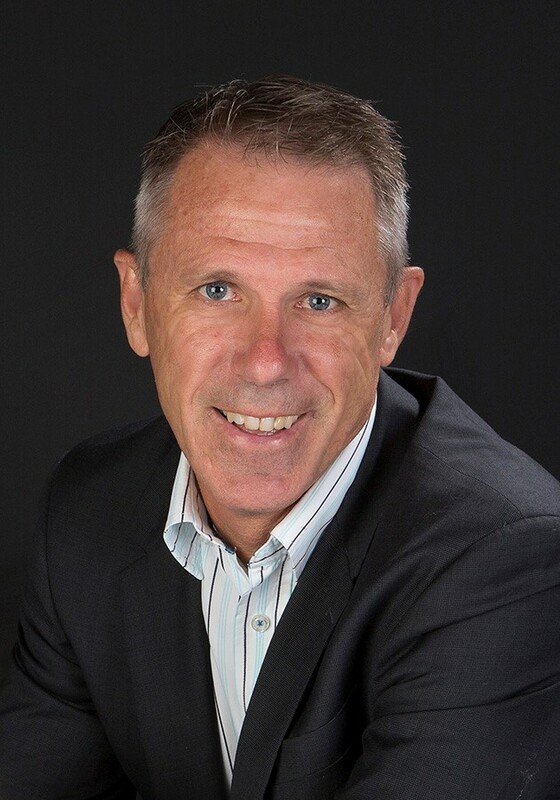 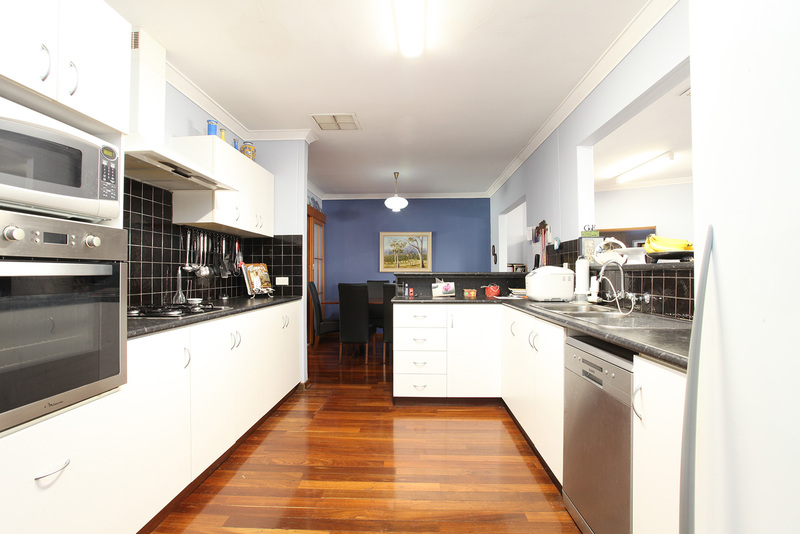 This property was recently leased at $395pw and with an asking price of 'From $375,000' is really meeting the market. 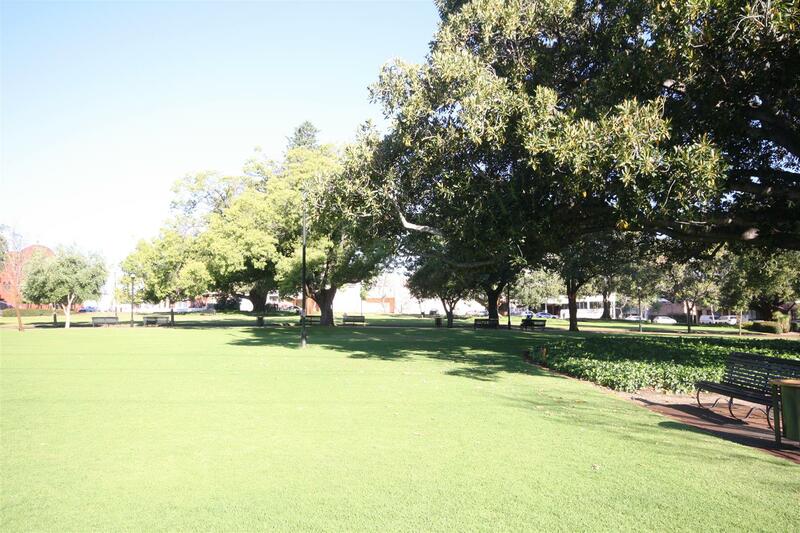 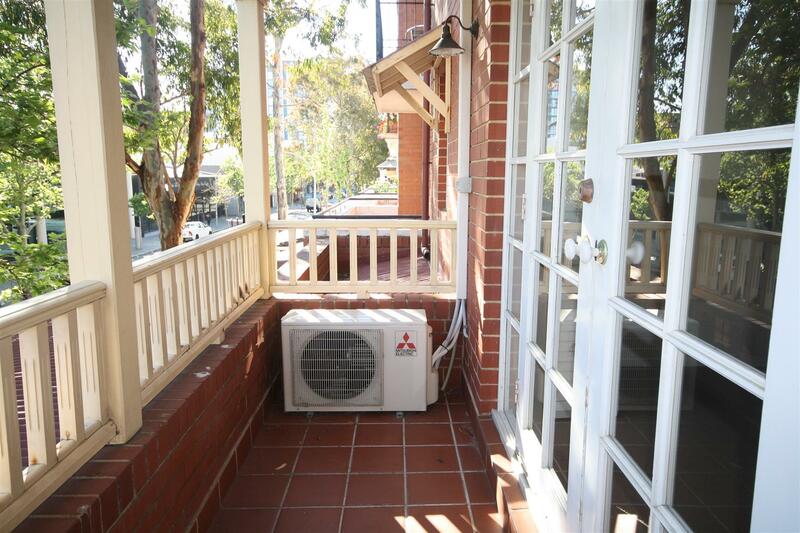 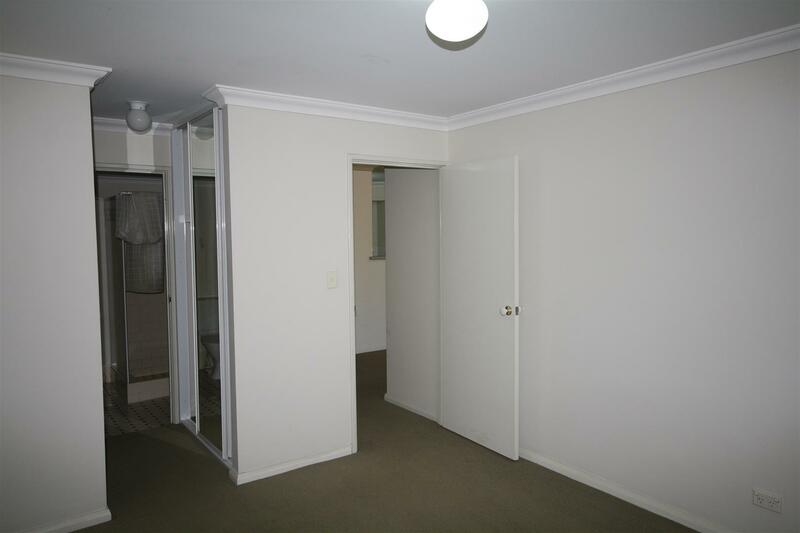 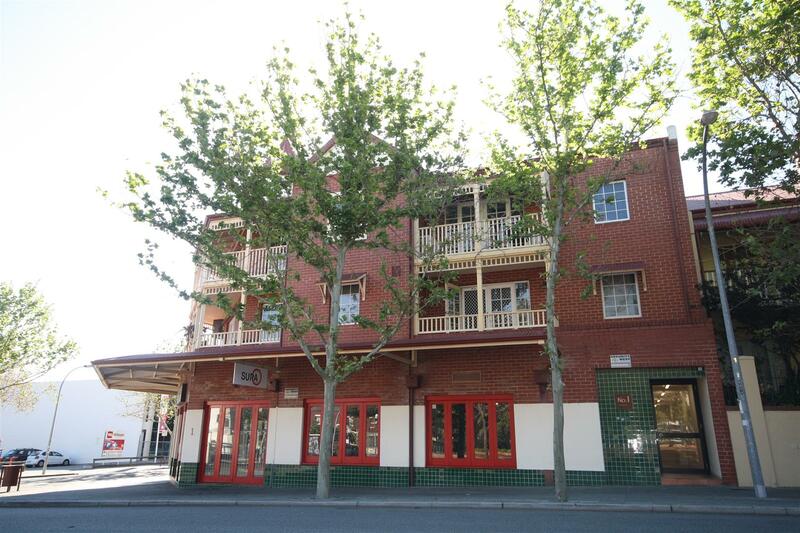 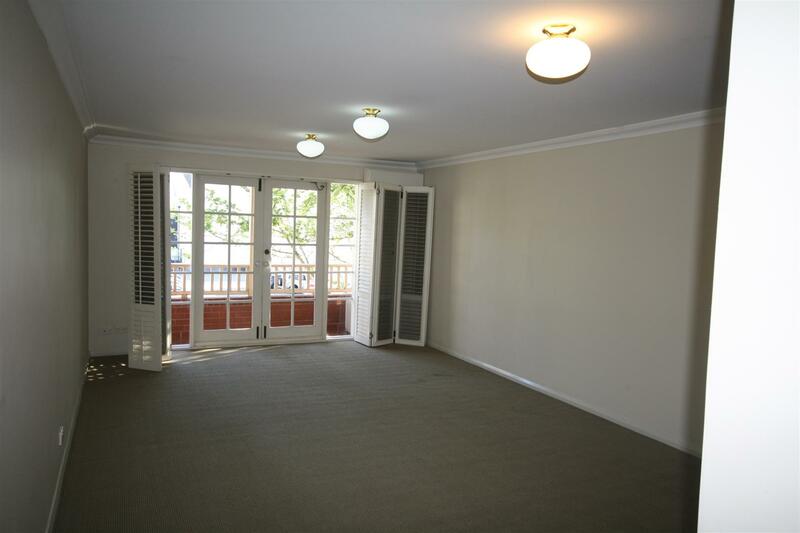 If you would like to inspect this great apartment any day by appointment, simply call Mark Burgess on 0419 428 095.